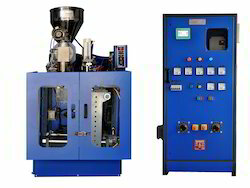 Owing to the years of industrial experience, we have been able to manufacture and supply to our valued clients with a wide range of Toys Blow Moulding Machine. Highly suited for the production of plastic products and toys, the offered moulding machine is manufactured using quality assured components and innovative technology. In addition to this, our provided moulding machine is stringently checked against different quality parameters to assure its convenient operations and energy efficiency. 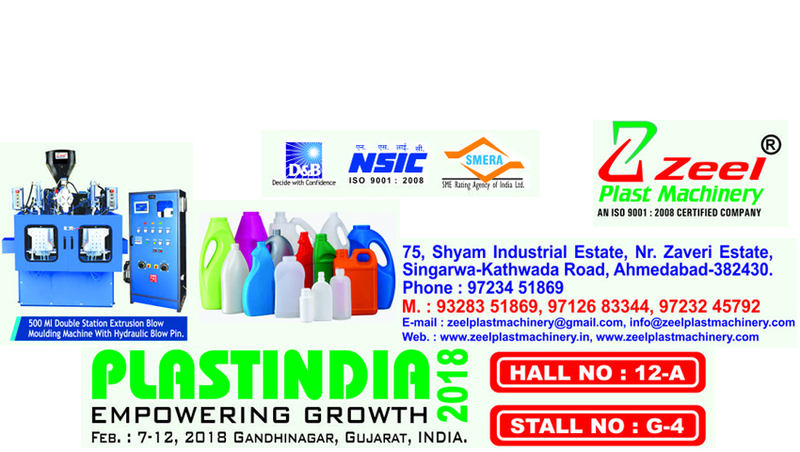 We are an eminent organization that is engaged in manufacturing, supplying, wholesaling and retailing Plastic Ball Making Machine. 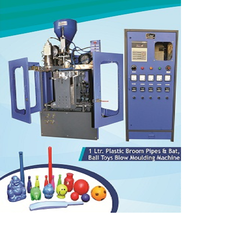 Plastic Bat Ball Machines are manufactured under the close supervision of our highly experienced professionals. Our expert professionals make use of excellent quality material and other components in the manufacturing process. Please do inquiry by a call.